Global Kids, the premier youth development and global education non-profit organization, works with over 3,000 public school students from underserved neighborhoods every week. 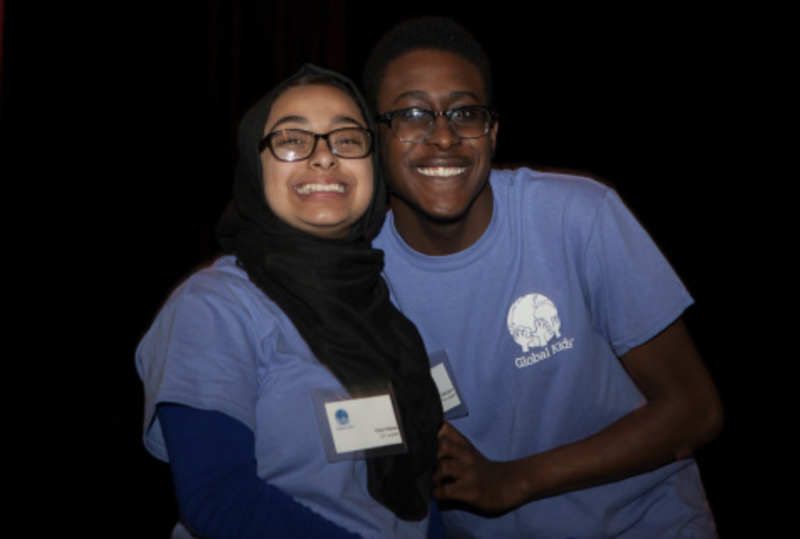 Your support provides our New York City and Washington, DC students with global education programming, leadership opportunities, college trips, meetings with foreign policy experts, overnight retreats, service-learning projects, and so much more. 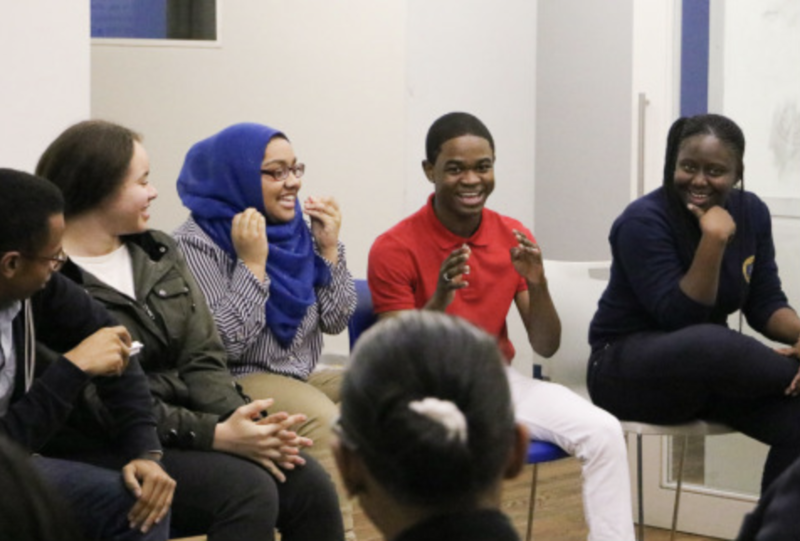 Help Global Kids build a network of young leaders who will create a just and equitable world. DONATE TODAY! 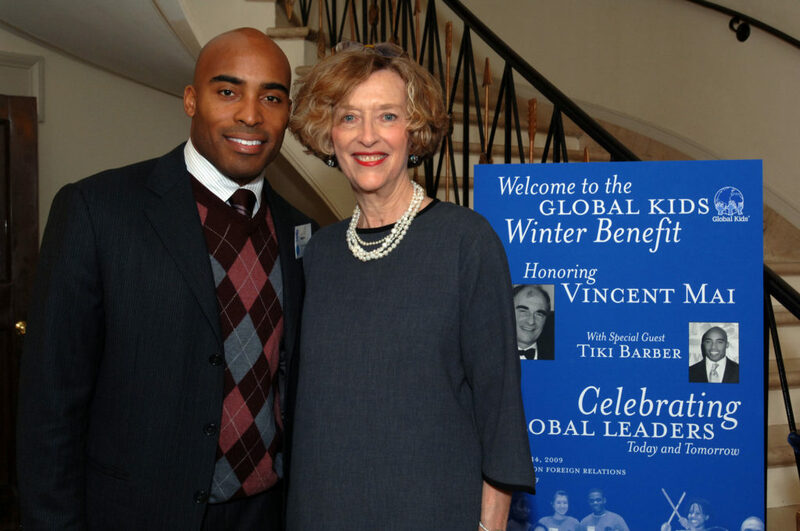 The Global Kids 2019 30th Anniversary Benefit will be held on Wednesday, June 5th at the Council on Foreign Relations. Global Kids will honor Howard J. Kaplan, Founding Partner, Kaplan Rice LLP, and Global Kids Board Member as well as celebrate our 30 Under 30 Alumni. All proceeds from the benefit will support Global Kids’ programs that inspire youth from underserved communities to take action on critical issues facing our world today. To RVSP or donate, visit our Annual Benefit page. Every time you shop through Amazon Smile, Amazon donates a portion of your purchase to Global Kids. 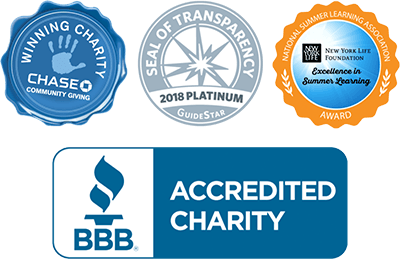 Designate Global Kids as your nonprofit organization on smile.amazon.com and a percentage of your donation will be donated to Global Kids with no cost to you! It’s a great and easy way to support Global Kids during the holiday season and all year long! 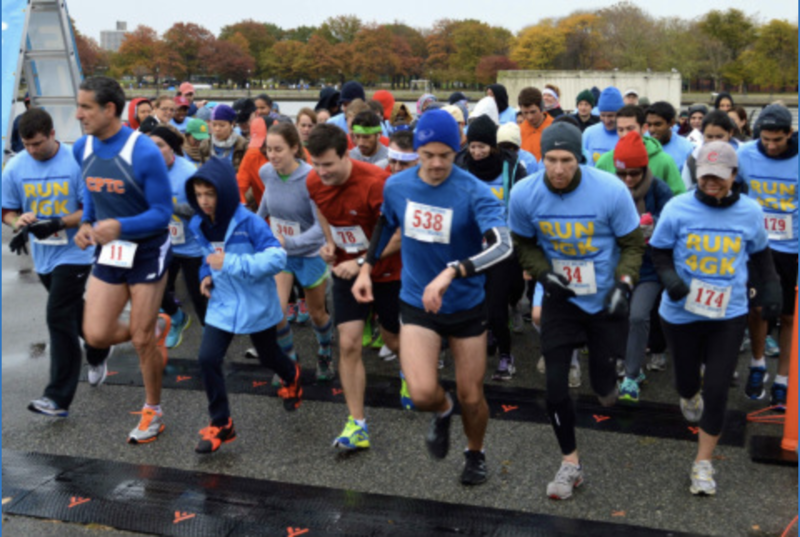 Global Kids 2019 GK 5K Run/Walk will take place on October 12, 2019, at Flushing Meadows Park. To learn about sponsorship opportunities for our 2019 event, click here. Click here to check out the NY1 coverage of the 2018 GK 5K! Check out pictures of the 2018 GK 5K here. In 2018, over $30,000 was raised for GK’s College and Career Readiness Programs! Thanks to all our sponsors, in-kind donors, participants, and volunteers for making this possible. The GK5K is a fun, family-friendly and the proceeds support a great cause– Global Kids’ College and Career Readiness Program. 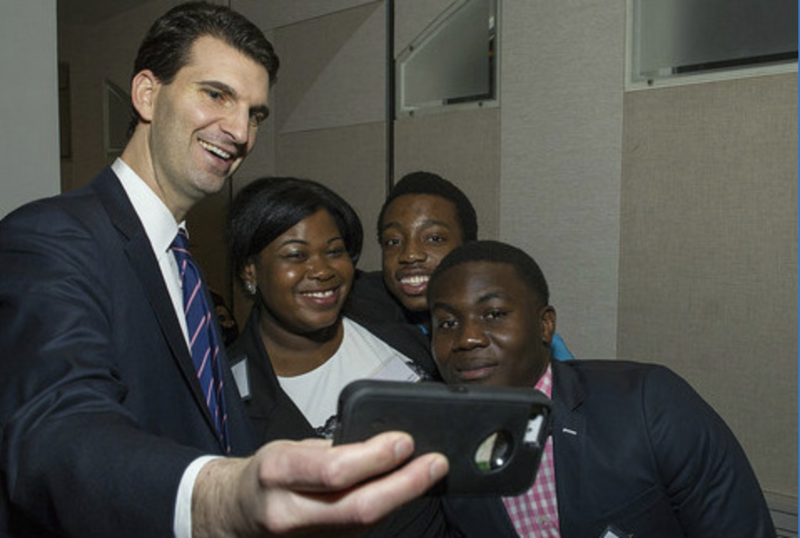 This program provides one-on-one guidance to students as they prepare for life after high school. Students explore their options; take college tours that include overnight trips; get help with college, scholarship and financial aid applications; attend career days; participate in internships, and receive job readiness training. Companies and individuals may sponsor specific Global Kids events, programs or experiences for our youth. Global Kids works closely with our corporate sponsorships to create successful employee engagement programs. All sponsors receive recognition across a wide range of channels including, where relevant, event signage, printed materials and digital communications. To learn more about sponsoring our upcoming Annual Benefit, Global Kids 5K Run/Walk/Push or Spring Celebration, check out our event pages.